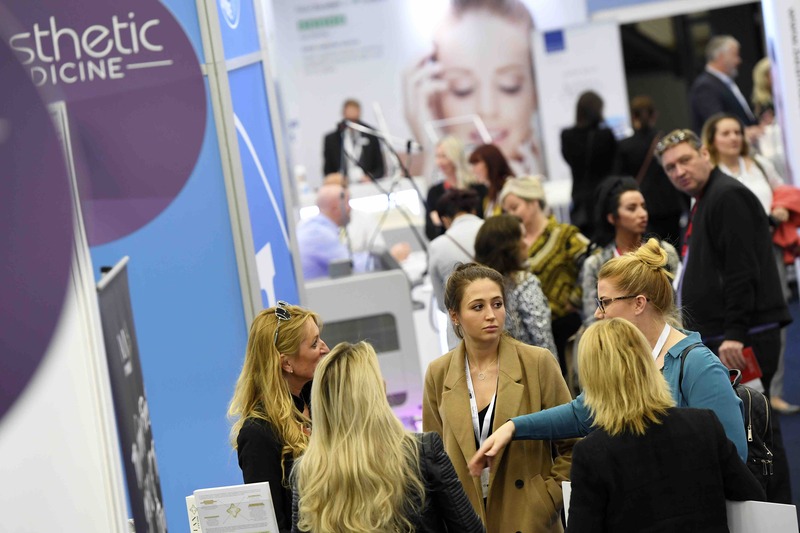 Aesthetic Medicine North, the UK’s only dedicated conference and exhibition for aesthetic practitioners in the North of England, returns to Manchester Central this year with new earlier dates of June 29-30, 2019. 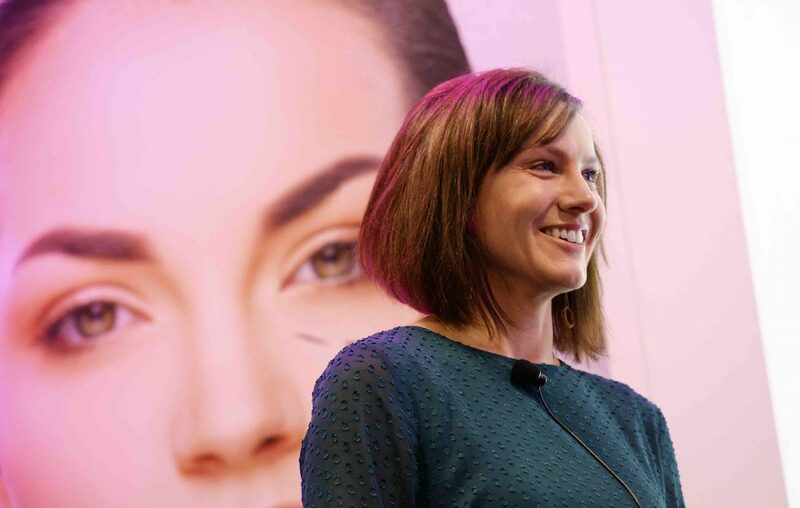 Building on the success of its third year running alongside Professional Beauty North, the new dates have been chosen to create a standalone event aimed specifically at doctors, nurses, dentists, dermatologists and surgeons working in the Midlands, North and Scotland. Featuring leading industry brands, AM North will showcase some of the newest treatments and techniques taking the market by storm. It is a fantastic opportunity for visitors to experience and compare the most cutting edge equipment and techniques, and take advantage of exclusive show discounts. Free education will be available on the exhibition floor across the two days with our Live Stage programme where exhibitors will demonstrate their treatments and products and present their latest launches and data. 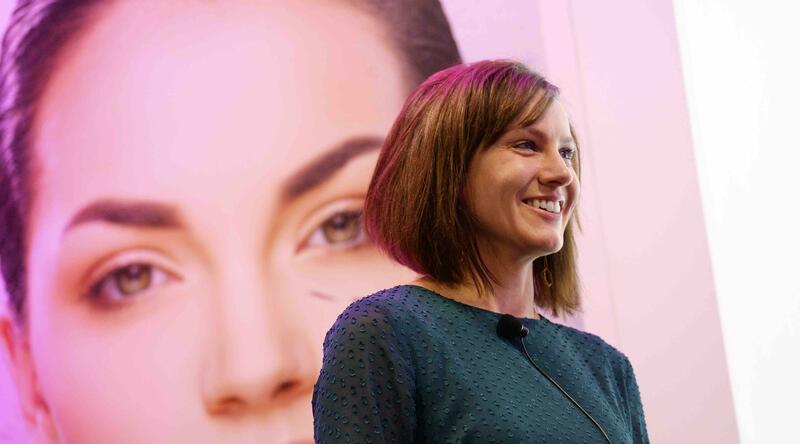 Our CPD-accredited conference brings the best of our London event to Manchester with a two-day stream covering topics ranging from the latest innovations in injectables to the challenges to dealing with skin and the new trend for regenerative medicine. 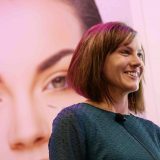 We are passionate about helping aesthetic practices grow and flourish and as such our business workshops are a key component of the educational programme. Chaired by Richard Crawford-Small, our 2019 Business Workshop programme is all about brining people together. With audience participation and panel discussions at the forefront, the business workshops will excite and ignite your passion. More information on the educational programmes will be available soon! Register today for your FREE exhibition tickets here. Conference and Business Workshop tickets will be available to book soon! Please fill our short form.